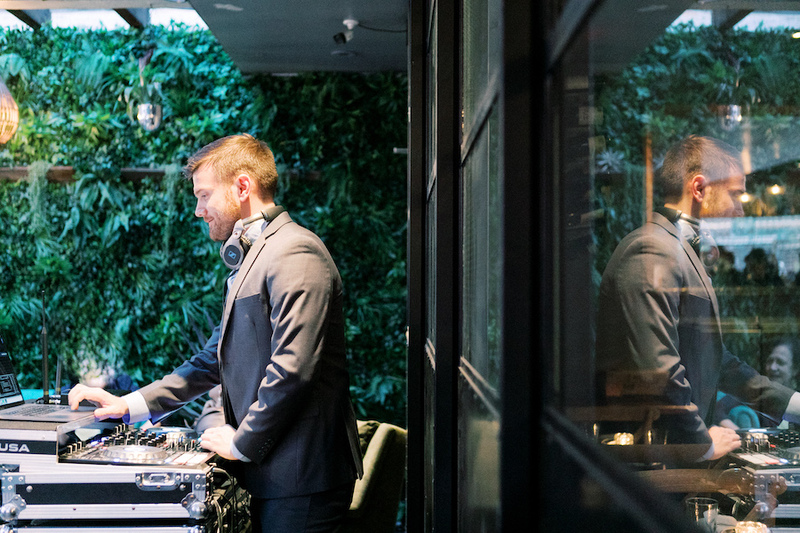 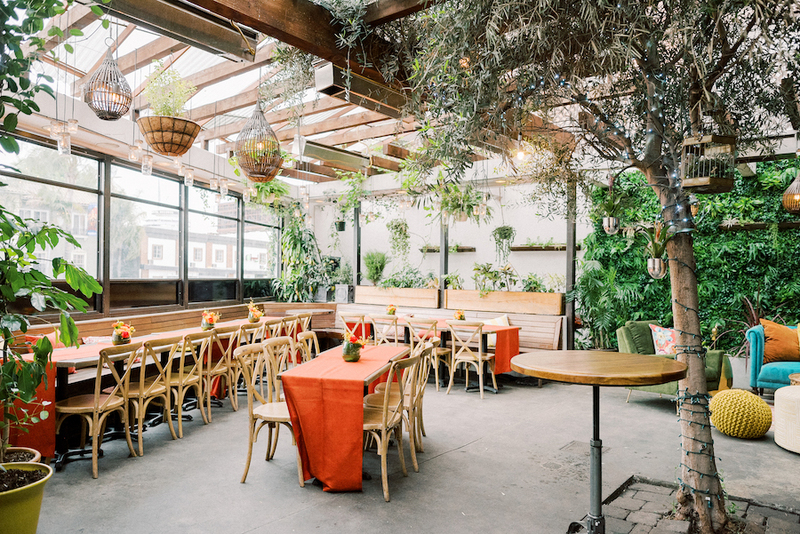 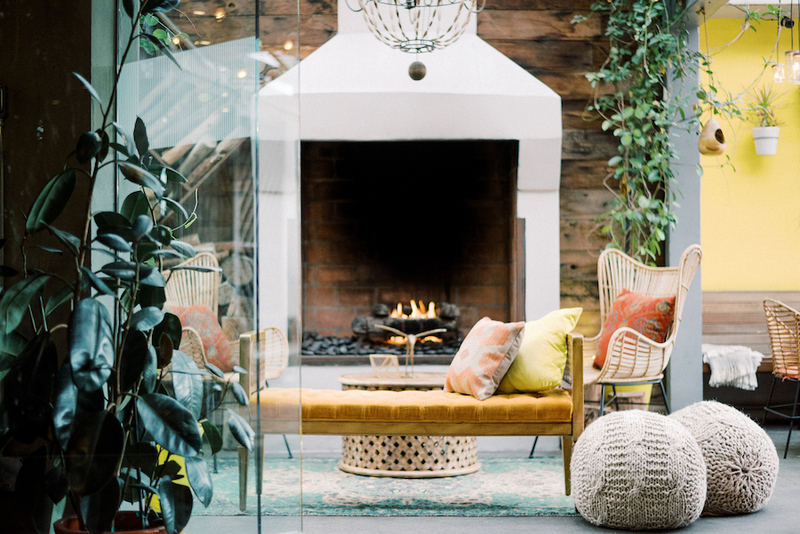 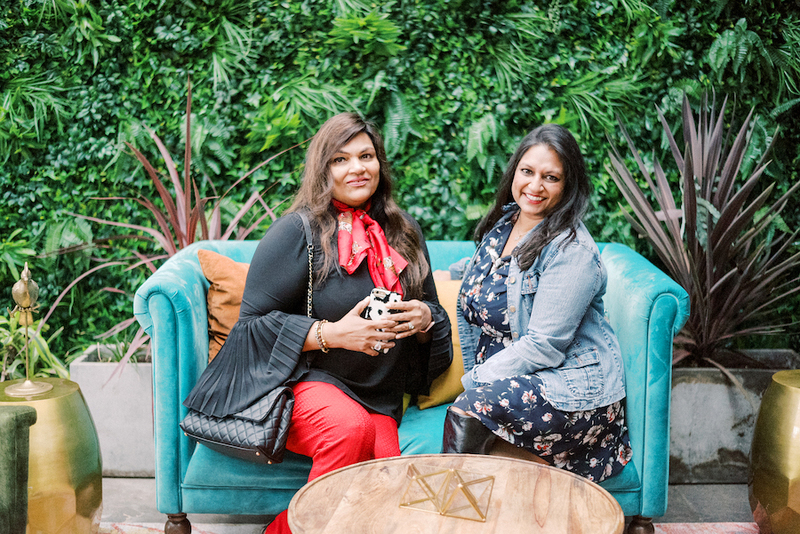 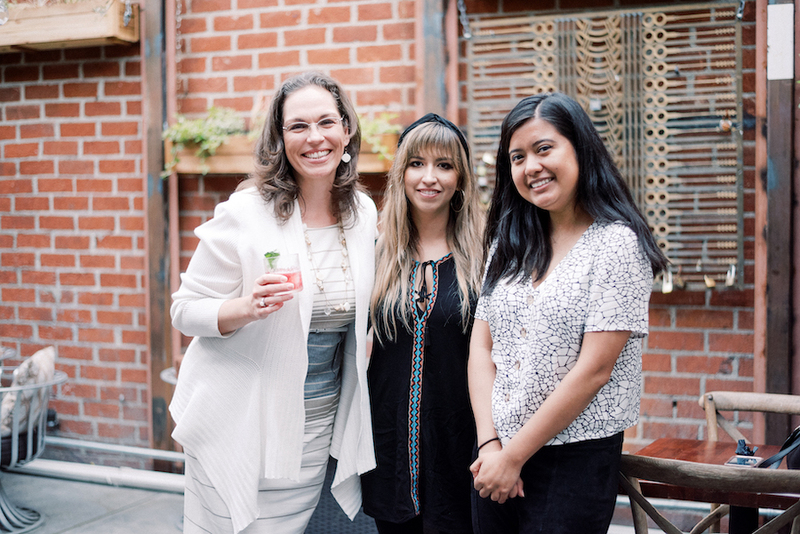 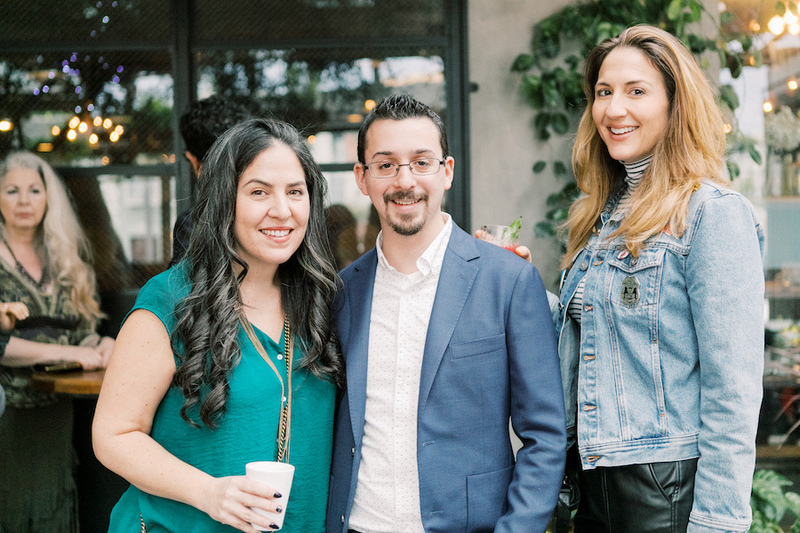 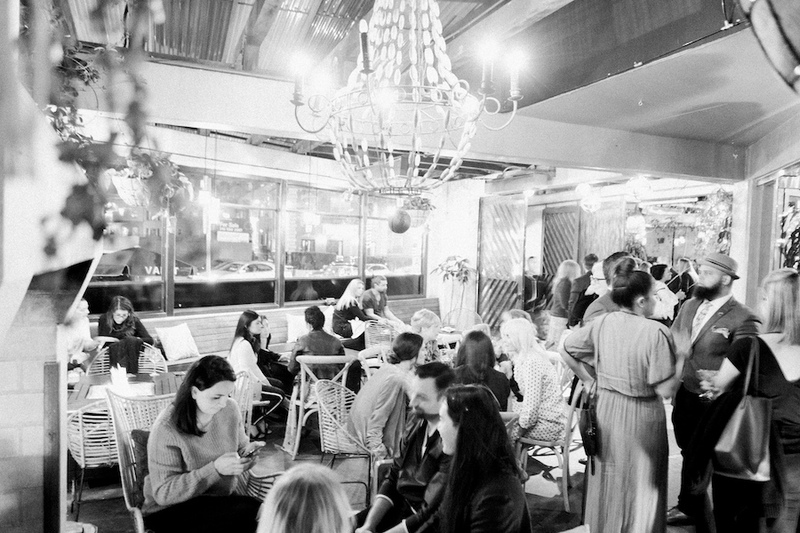 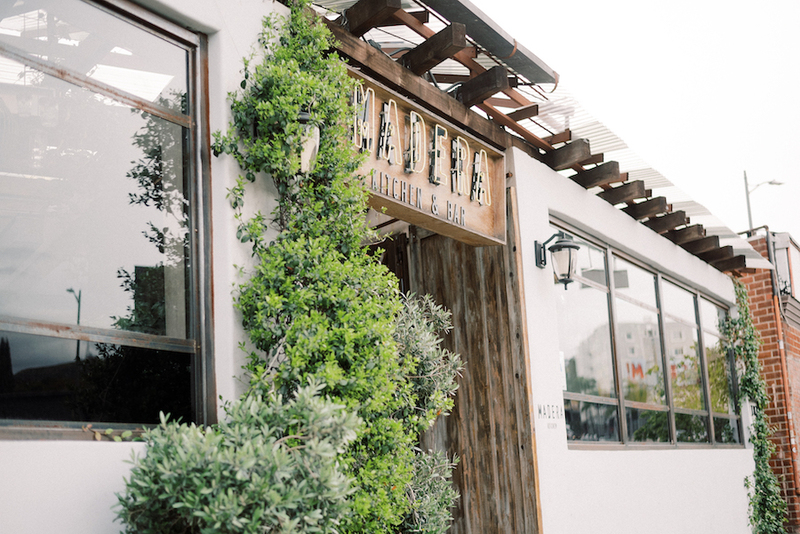 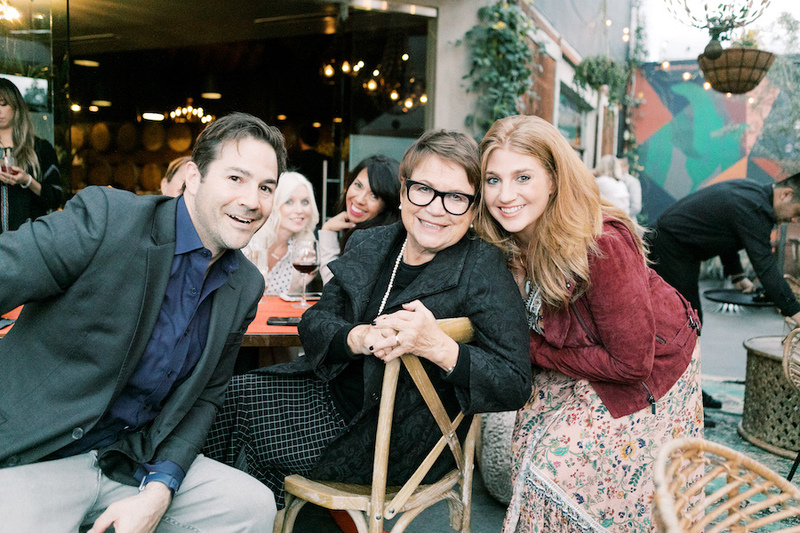 Close to one hundred event industry professionals joined us for Cocktails at Madera Kitchen last month as we showcased our turnkey Los Angeles event space. 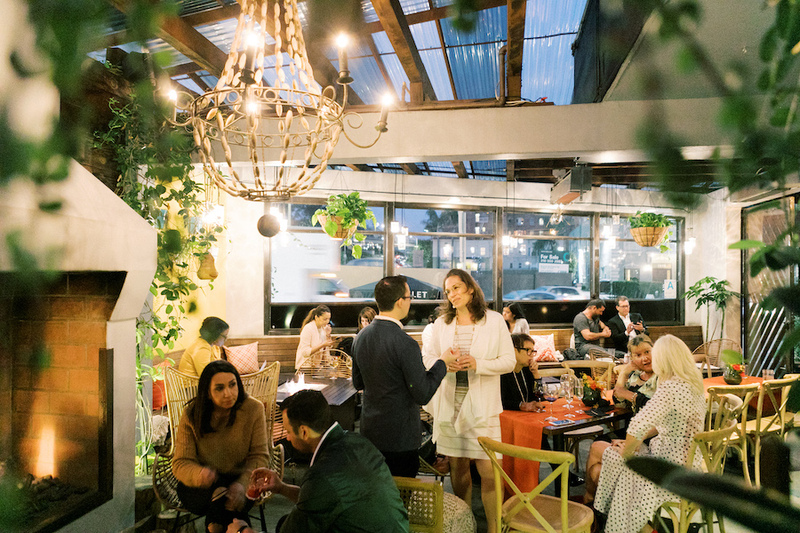 With the help of a few amazing sponsors, small touches of additional decor helped personalize the event and elevate the atmosphere for our guests. 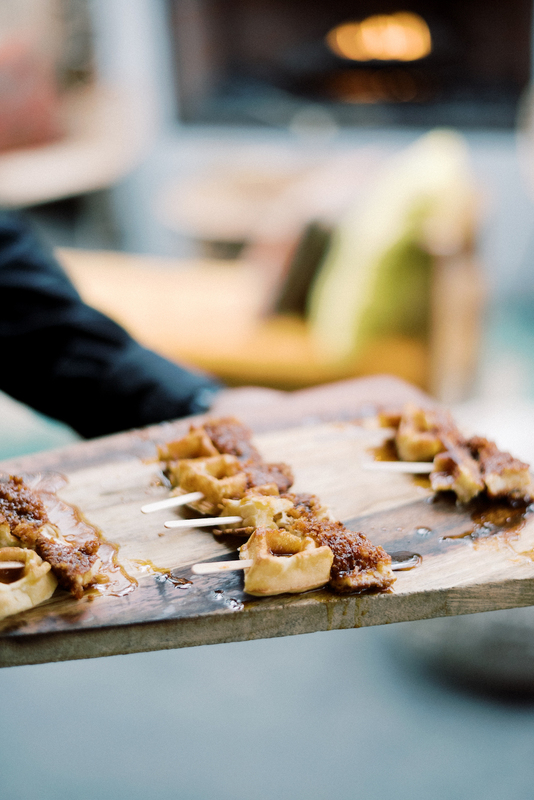 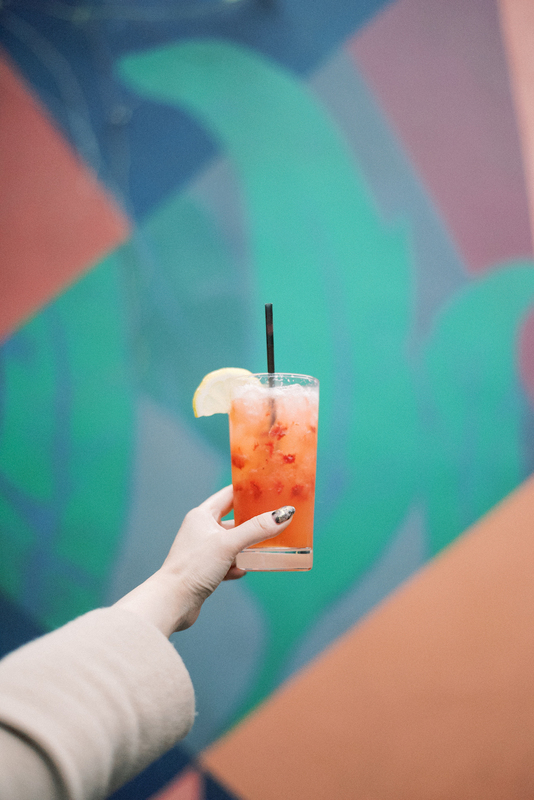 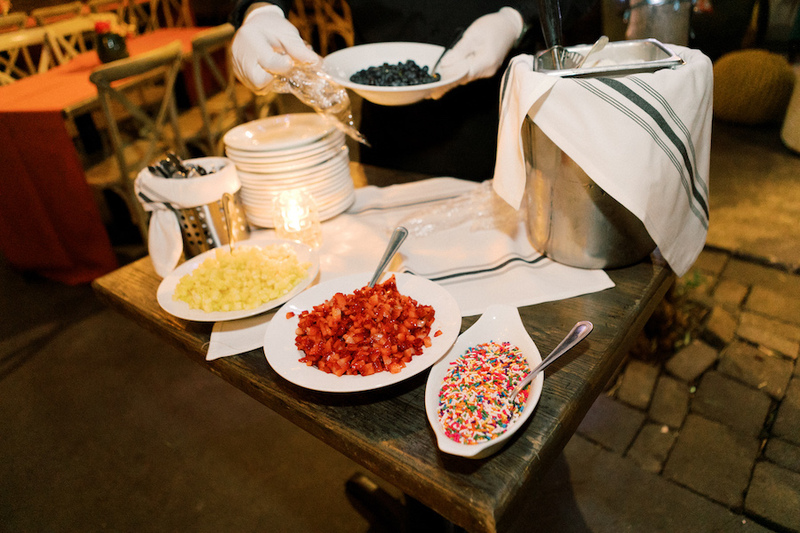 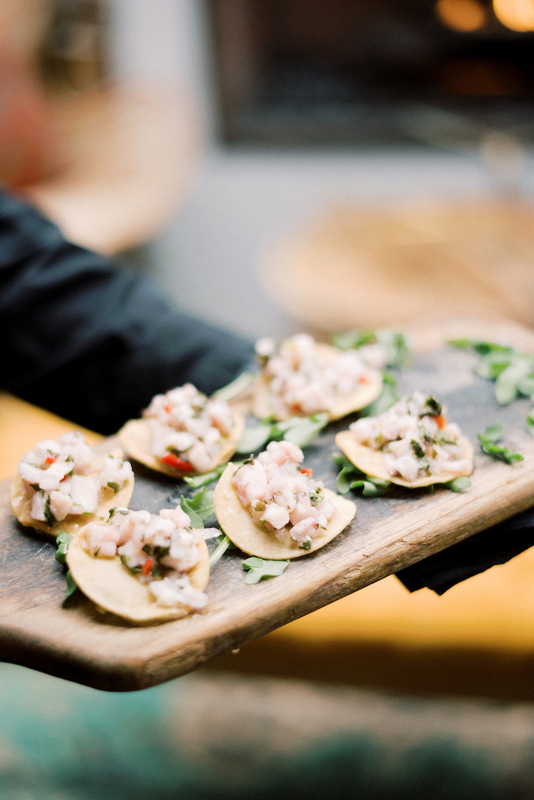 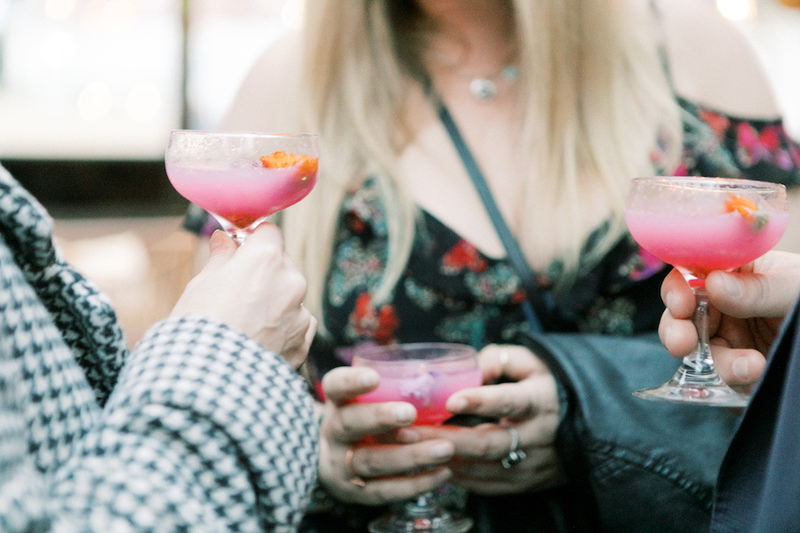 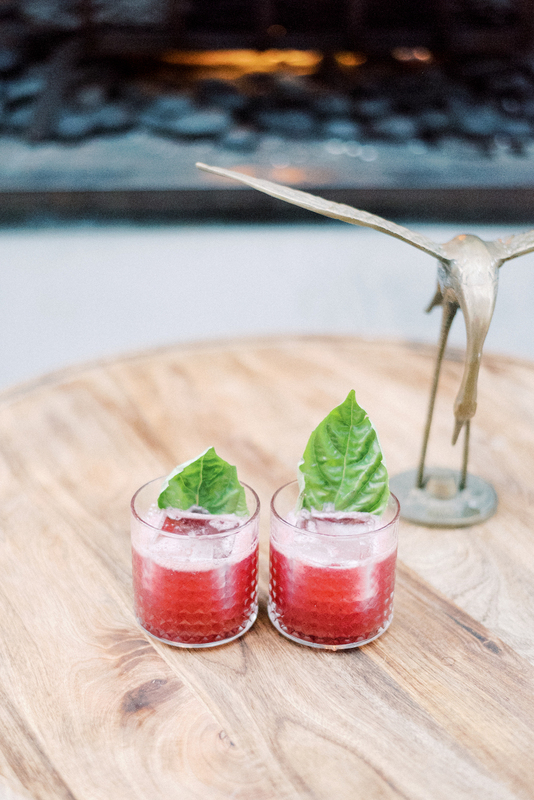 Attendees enjoyed custom cocktails and tray passed bites like our signature chicken and waffles skewers and market ceviche over a tortilla chip while mingling throughout the patios. 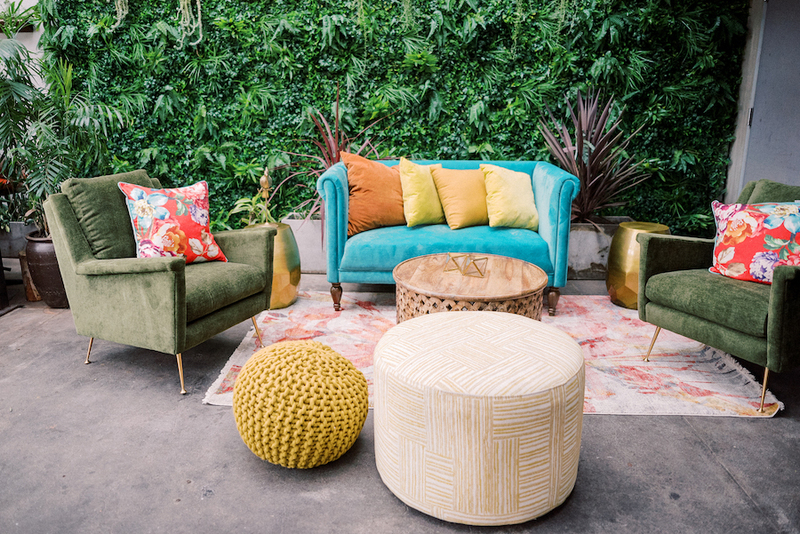 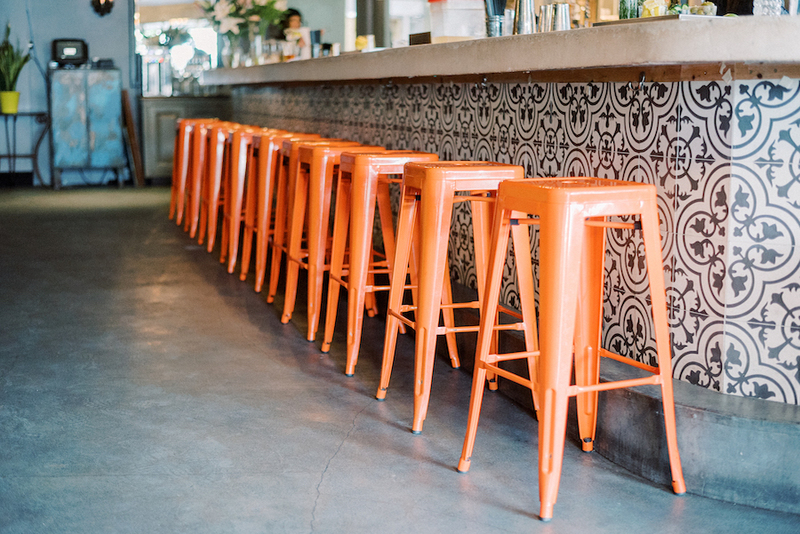 Colorful seating vignettes by Collective Rentals added inviting spaces for casual conversation and relaxing while DJ Jack Farmer filled the background with the latest lively hits. 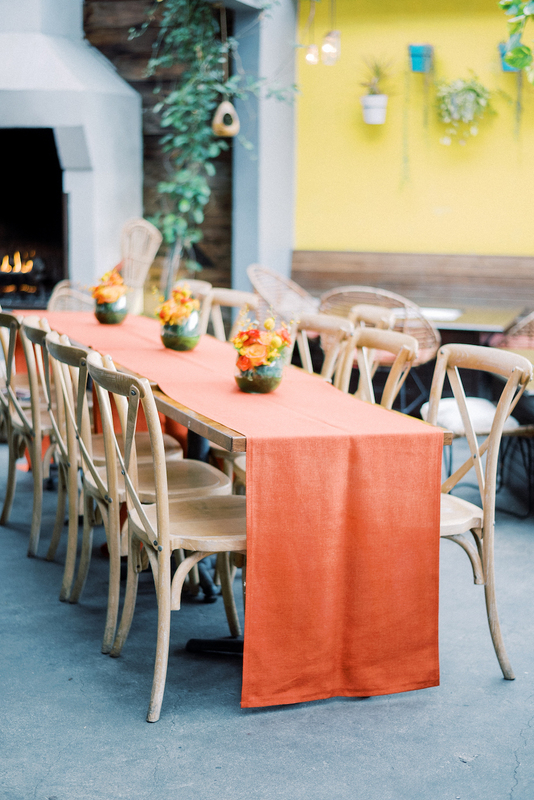 Burnt orange linen table runners by Luxe Linen were added to our wooden dining tables and colorful floral pieces by LeFleur Vase complimented the runner and the existing design features of our eclectic and modern space. 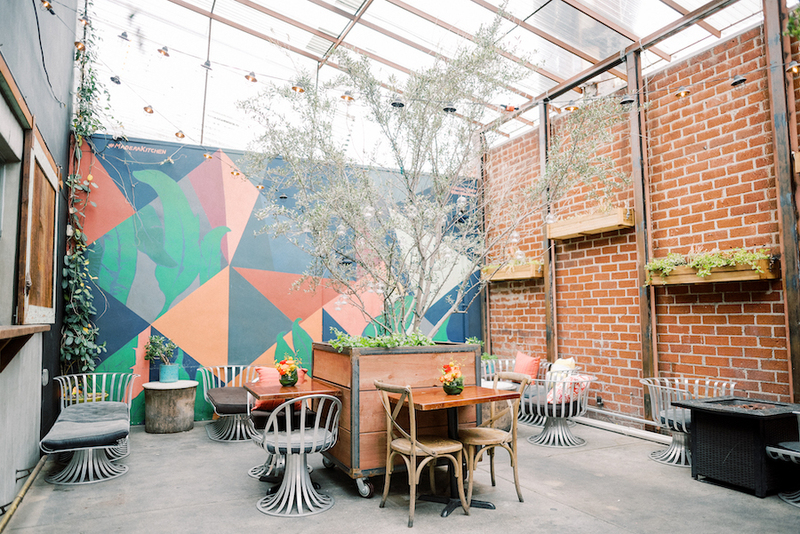 These design elements prove that only small yet impactful additions are needed to customize our turnkey event space! 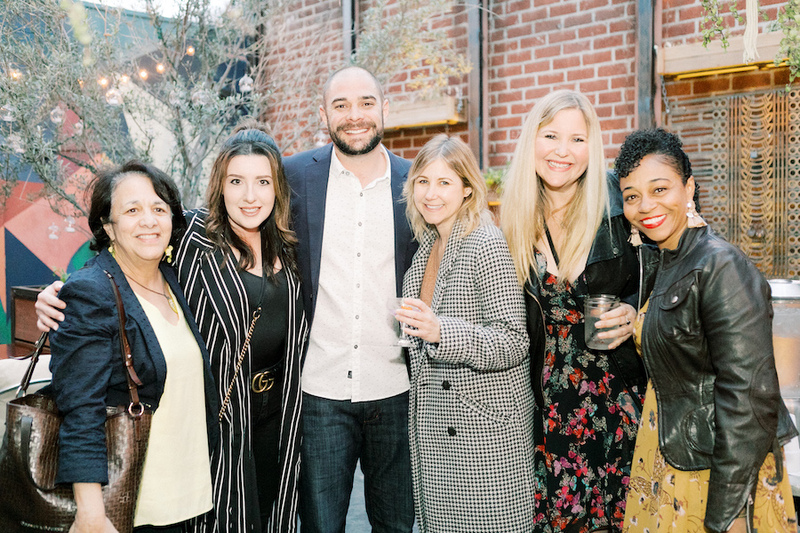 Thank you to all of the lovely guests who joined us and to Perpixel Photography for capturing the beautiful details that the creative team helped bring to life for the evening!